Take a trip down Sorbet lane! 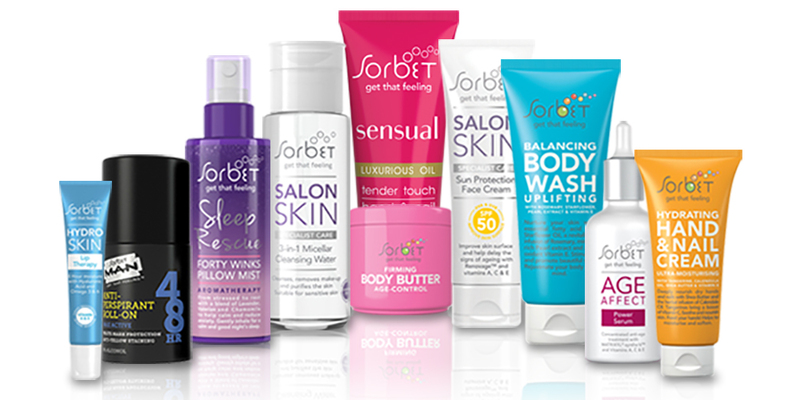 We’ve selected Sorbet products under R200 to take with you on your April Adventures! 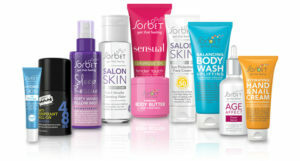 From Hand Cream’s and Lip Therapy to that perfect travel size Mini Body wash – you’ll feel Sorbet ready wherever you are!